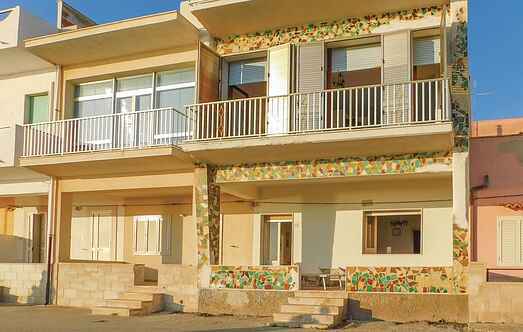 Choose from a selection of 5 holiday rentals in Donnalucata. Use the search form to the left to filter the results and pick your choice of self catering accommodation in Donnalucata. We have a good selection of holiday apartments in Donnalucata perfect for family, single, romantic and group holidays. You may prefer to take a look at our listed holiday villas in Donnalucata or holiday apartments in Donnalucata. Find your holiday homes by a specific type using the property type drop down in the filter. Filter the holiday homes in Donnalucata by a specific area using the area list above. This semi-detached house lies just 30 meters from the sea and on the seafront of Donnalucata, a tourist district of Scicli and a small fishing village. 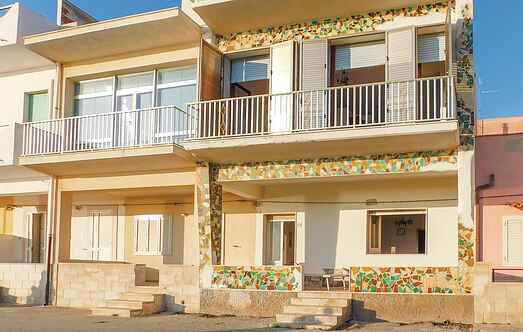 Just 20 meters from the sea, on a promenade bordered by huge palm trees, lies this holiday apartment on the first floor of a small family condominium with a total of four residential units. Attic apartment of 90 m2 (second floor, no elevator) just 50 m from the large beach „spiaggia di Ponente“ and at 800 m from the center of Donnalucata in southeastern Sicily. Just 20 m from the sea on a promenade lined with huge palm trees, we find this lovely holiday apartment on the first floor of a small building for a total of 4 units set in Donnalucata.